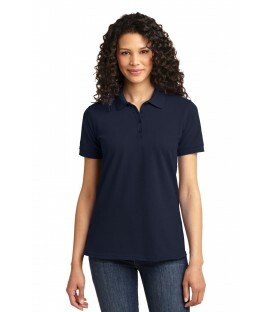 Wholesale woven shirts in this category include denim, fashion and twill and look great with an embroidered logo. These blank wholesale dress shirts are a popular alternative to our golf shirts. 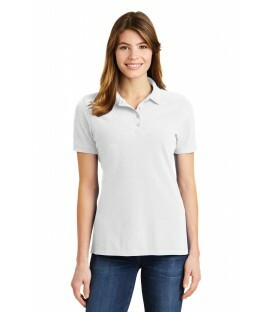 They are generally not as casual as the sport shirts which are also known as polo shirts. 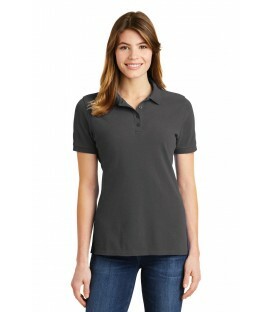 High quality denim, oxford and camp shirts like these are often used for employee uniforms and trade shows. If you are looking for a "bowling shirt", silk camp shirt, or an oxford OutletShirts.com has a wide variety of wholesale woven shirts and apparel. If you are looking for a uniform we would recommend the Easy Care Shirt, available in Long Sleeve or Short Sleeve. This is one of our most popular items and it is available in over 60 styles that include ladies, youth and one for the guys. Weather your looking for yourself or someone else, we have one of the largest online selections and you’ll be sure to find what you need. Our wholesale dress shirts collection includes 100% cotton shirts, cotton/poly blends, denim, oxfords, and easy care shirts. 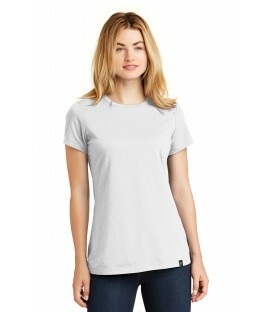 OutletShirts.com has woven shirts for both men and women in the latest styles and most popular brands. We also offer these wholesale woven shirts at the best prices available. 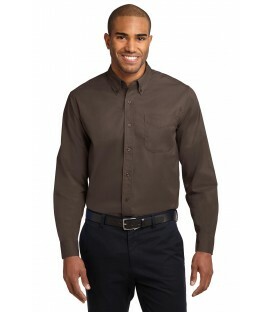 These shirts can be dressed up for more formal events or dressed down for casual occasions. 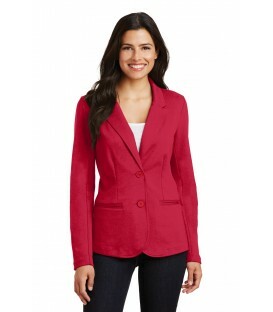 Choose from hundreds of styles, brands, and colors to find the perfect piece of clothing that will suit your needs. We are PayPal verified, accept several methods of payment and have different shipping options. If you have any questions about any of our products please call our customer service department 1-866-715-8646.